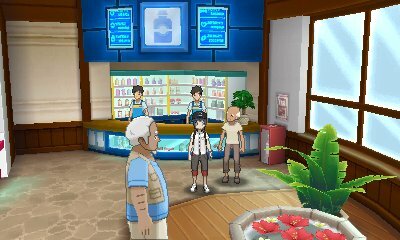 Within the Tourist Bureau in Heahea City, you will find an elderly man. He has the ability to change the nickname of any of your Pokémon to anything you desire. However, he does not have the ability to do this to Pokémon you have received in trades or from events. 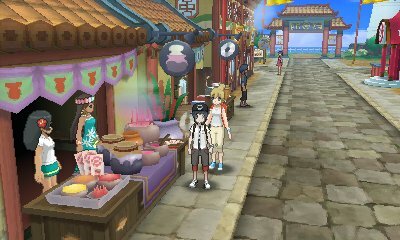 Within the market in Konikoni City, you will find a character who will tell you about your Pokémon's happiness through specific set statements. 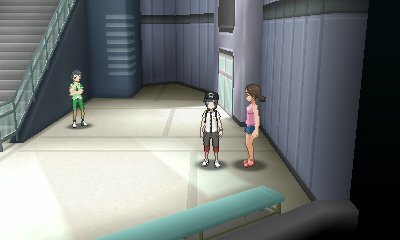 Despite the fact you can now check EVs through the Pokémon's status screen, there is a person in the Battle Royal Dome who will check if you have maxed your Pokémon's Effort Values. If you have, she will give you the Effort Ribbon. 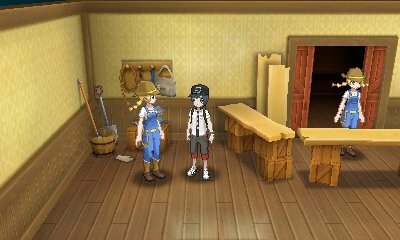 In the Pokémon Nursery in Paniola Ranch, you will find a girl who will give you the TM for Hidden Power. 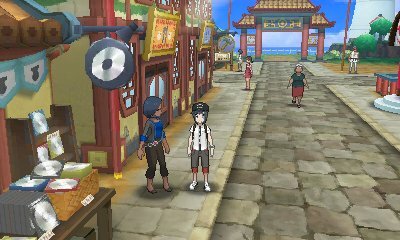 After that, she will be willing to check any Pokémon in your party and inform you what type the move will be should they learn it. 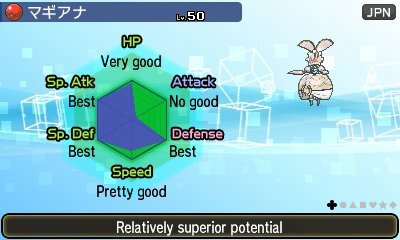 Hidden Power is not affected by Hyper Training. 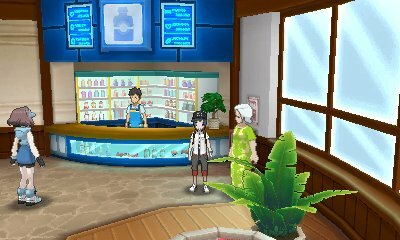 The IV Judge has always been one of the more important characters in the game. 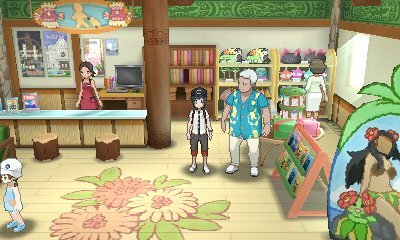 In Sun & Moon, he will be found in the Battle Tree, however he won't judge your Pokémon. First, you need to impress him by hatching over 20 Pokémon Eggs. 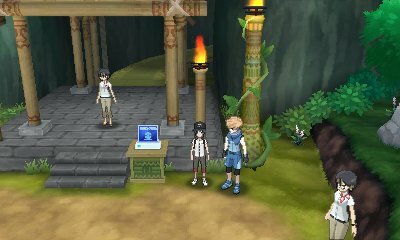 After that, he will provide you with the function of checking your Pokémon's IVs in the boxes. Simply press the option. 151 to 186 Outstanding potential!